Find us at the Village Bottle Shop Beer Garden during this Saturday's Opening Block Party presented by POW! WOW! and Honolulu Night Market. 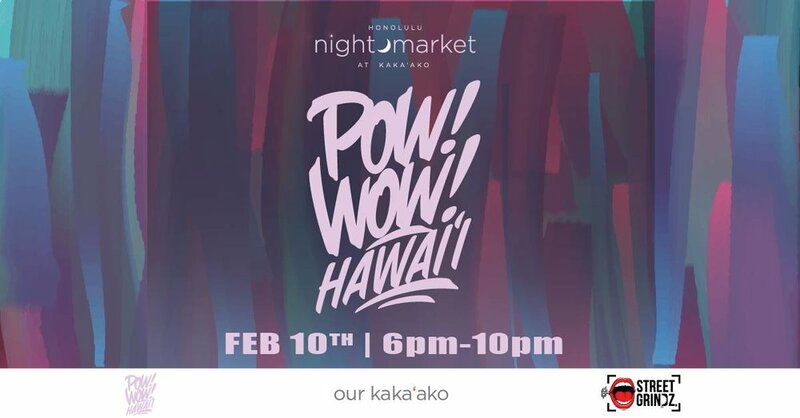 We'll be the feature beer and serving our Kewalo’s Cream Ale and new South Pacific IPA—Galaxy edition.